Centreforce Radio was the biggest and most influential underground radio station during the Acid House and Summer of Love era in the late 80s. It was the birthplace of the most influential DJs and record labels in dance music today. Centreforce went down in the status books of dance music history and played a crucial part in the music scene. As a pirate station, it closed in 1990. 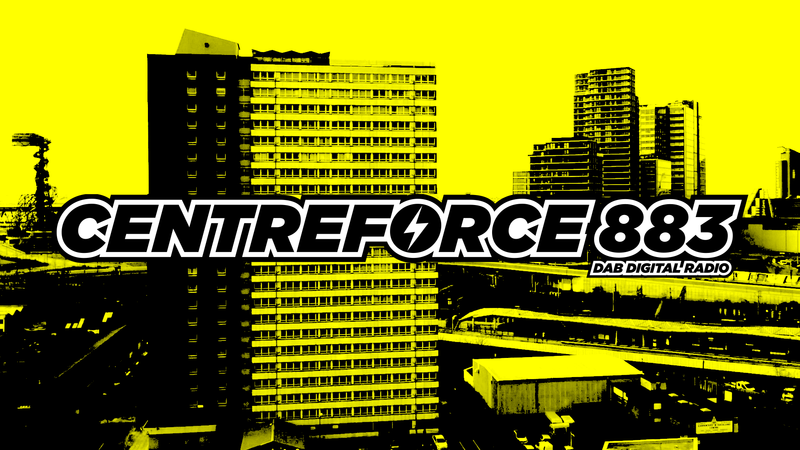 Fast forward to 2019 and Centreforce went live on DAB radio on 14th July and now broadcasts to over 80,000 listeners online. It has a huge following on social media and events are sold out within days. Centreforce has 6.5million views on Facebook live, 80,946 unique listeners and 35,000 Facebook followers. 2019 sees its 30th anniversary and there will be high profile events throughout the year with the biggest names in the business headlining our shows.